My radio guest, Lisa Concepcion, is a dating and relationship coach who healed from codependency. If you want to cure yourself of codependency, this is the show for you. My radio guest, Lisa Concepcion, spoke to my audience about how to cure yourself of codependency. She is a Certified Professional Dating & Relationship Transformation Expert and Founder of LoveQuest Coaching™. She specializes in helping people transform their love lives beginning with self-love. Through her programs, Lisa quickly empowers people to clearly define the relationship they want, and then helps them adopt the mindset necessary to manifest and maximize it. Check out highlights below from episode #309: Curing Yourself of Codependency, the Relationship Killer. Learn how to break the pattern of codependency/narcissism with my guest Savannah Grey, Codependency Coach and founder of esteemology.com. My radio guest, Savannah Grey, is a Freelance Writer, Hypnotherapist, Codependency Coach, Sports Fanatic and Philosopher. She has a degree in Psychology and is the founder of esteemology.com, a website dedicated to educating and healing survivors of abusive relationships. She’s currently working on an online course geared to helping people overcome their codependency. Highlights below for episode #273: How to Break the Pattern of Narcissistic/Codependent Relationships. 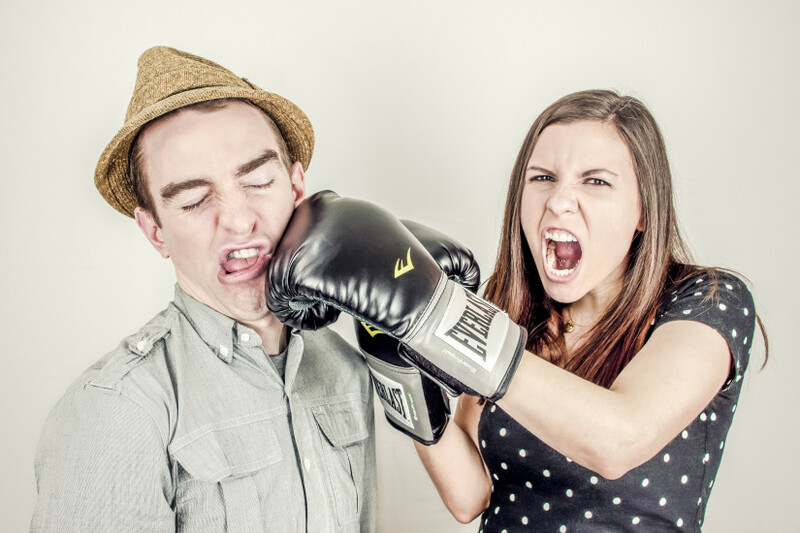 If you’ve ever dated toxic people, my co-host Rhoberta Shaler and I created a video just for you. As a dating coach, it’s my mission to keep you away from toxic people, to keep you safe and sane as you navigate the often confusing world of dating after 40. Controlling people, which Dr. Shaler calls ‘Hijackals’, put on a good show to win your heart, and it’s easy to fall under their intoxicating spell. Notice that the word ‘intoxicating’ contains the root word ‘toxic’? I just realized that as I was typing. Hmmm. That should tell you a lot about who NOT to date, right? Technology is ever-changing, and it’s a challenge to keep up with all the new social media tools out there. Most people my age are not even comfortable with Facebook—forget about Twitter and Google plus, Pinterest and Instagram! 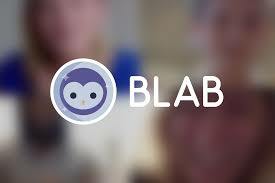 I love learning about the latest in technology, and I’ve been intrigued by a new social media platform called Blab, defined as “a place to watch, join, and interact with live conversations about the topics that matter most to you.” It’s like a public Skype with up to four screens streaming live at the same time. Anyone can join and ask questions in the live chat. It’s super cool, and the quality is excellent. I thought it would be a fantastic platform for sharing my message about smarter dating to a wider audience. So, I invited my good friend and colleague, Bobbi Palmer, CEO of Date Like a Grownup, to co-host a blab with me about the 5 dating red flags every woman over 40 should know before they get involved. Today’s guest post is by Sarah Williams, a lifestyle writer specializing in dating advice . Her mission is to help busy men of all ages to find true fulfillment in social life. You can connect with Sarah on her blog. Women often behave irrationally when it comes to dating and emotions. I’m a prime example of this. I would never admit that I like to date jerks, but somehow I keep ending up with them. Perhaps I subconsciously eliminate the good guys and feel attracted only to the biggest jerks.